Kansas Association Of REALTORS now offers a dynamic online education opportunity through its video course series. The following demo provides a preview of the video education experience. Scroll down for purchase information. This course brings an understanding of what constitutes a contract, how to write a contract, the critical importance of the contract in the real estate transaction, and what to be aware of in the process. It also explains earnest money, financing, inspections, title and closing, post closing, and much more. 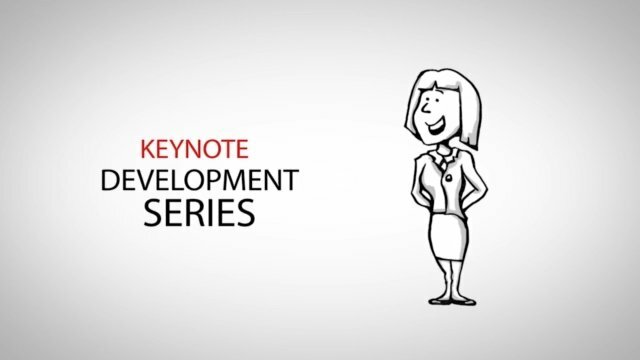 “Meeting the Needs of Buyers and Sellers” is a two-part course for real estate professionals that provides crucial information for working with buyers and sellers. Part One, “Positioning Homes to Sell,” examines initial contact with the seller, managing seller expectations, and how to best position homes in a particular market. Current technologies and resources are explored, as well as agent presentations, loan products, and the market challenges an agent may encounter. Part Two, “Buyer Upfront Counseling,” is concerned with how real estate professionals establish relationships with buyers, and how to match buyer expectations with the current market. This section also explores the process of credit reporting, and describes various loan products in detail. 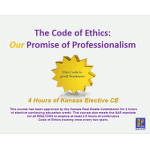 This course has been approved by the Kansas Real Estate Commission for 4 hours of mandatory continuing education credit for Brokers and 4 hours of elective continuing education credit for Salespersons. 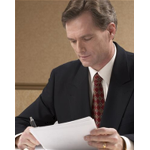 It covers common violations of the Kansas Real Estate Brokers and Salespersons Act and BRRETA. This course has been approved by the Kansas Real Estate Commission for 4 hours of mandatory continuing education credit and covers brokerage relationships and misrepresentation. 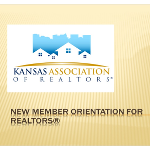 Required for license renewal for all Kansas brokers and Salespersons. This course has been approved by the Kansas Real Estate Commission for 4 hours of elective continuing education credit. This course also meets the NAR mandate for all REALTORS to acquire at least 2.5 hours of continuous Code of Ethics training once every two years. New Member Orientation for REALTOR Members fulfills the NAR requirement that as a condition to membership, new members must thoroughly familiarize themselves with the Code of Ethics of the NATIONAL ASSOCIATION OF REALTORS®, and the Constitutions, Bylaws, and the Rules and Regulations of the Board, the State, and National Associations.